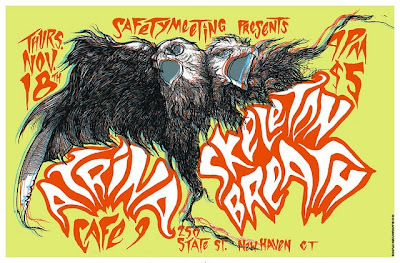 Thursday, Nov 18th at Cafe 9, Safety Meeting Records is bringing us a face-melting night with two intense bands. Skeletonbreath is coming back to New Haven, bringing their unique Eastern European influenced instrumentals with them. Chances are you've probably seen them before and if you have there's no reason you wouldn't be back. For those of you who haven't experienced Skeletonbreath firsthand, you're missing out big time! It's kind of an unparalleled experience. Long-time site favorites Atrina are the opener. One of the first things ever written for our site was actually an interview with Atrina's Kelly L'Hereux! In case you missed it, catch up right here: CLICK. 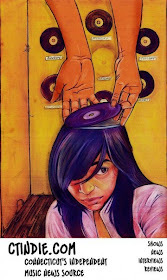 Their songs are heavy and jazzy, with almost a classic rock vibe, but the songs are always beautiful. 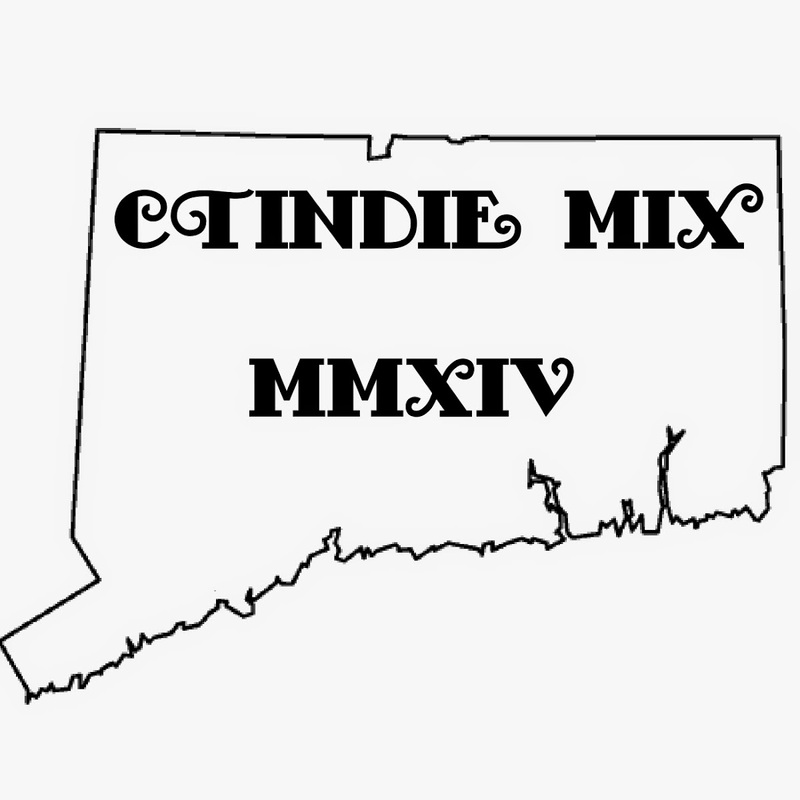 They're a long-time staple of the local CT scene and features members of a lot of different local bands. Be sure to catch them live.